That New Yorker article I mentioned yesterday reported on an initially classified experiment carried out by Facebook. Seven hundred thousand Facebook users were enrolled in the experiment - but the users were never told about it. Without informing the people involved, Facebook modified the users' news feeds and showed one group of users more posts with "positive emotional content" and another group of users more posts with "negative emotional content." After two years, Facebook was able to determine that "the people with happier feeds acted happier, and vice versa." The authors of the Facebook study called the phenomenon a "massive-scale emotional contagion." 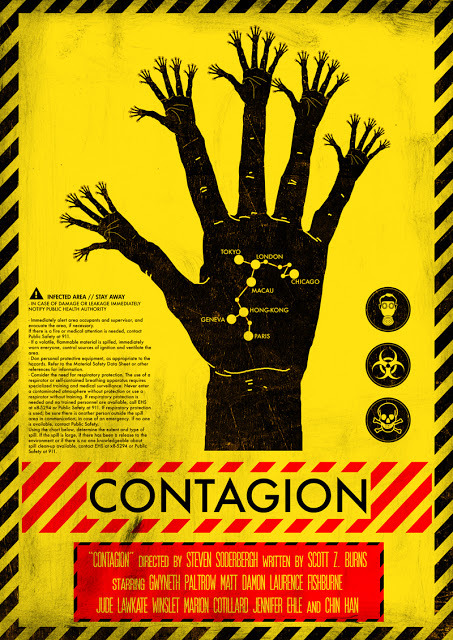 "Contagion" is not generally thought to have a positive connotation, but maybe we should reevaluate. Recently, I ran across the word in a different context, as I reviewed the textbook I am using for my introductory course at UCSC. The course is titled, "Introduction To Legal Process." The textbook is titled, Law, Justice, and Society: A Sociolegal Introduction, by Anthony Walsh and Craig Hemmens. The authors of the textbook, citing to a study by Michael McCann, published in 2006, say that "once a social movement is observed successfully making its rights claim, other previously silent groups are aroused in what has been called a 'contagion effect.'" This, it seems to me, is the kind of "positive emotional content" that makes me happier! 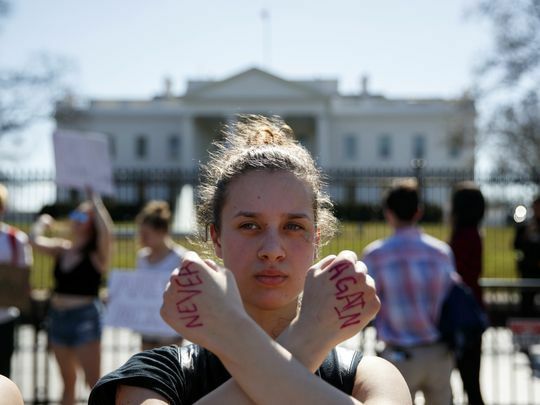 The successes of the LBGTQ+ Movement, the Black Lives Matter Movement, the #MeToo Movement, and now the student-led "Never Again" Movement for gun control do seem to indicate that demands for fundamental social, economic, and political change can be considered contagious. That contagion seems to be spreading! For my part, I'm happy that it is!